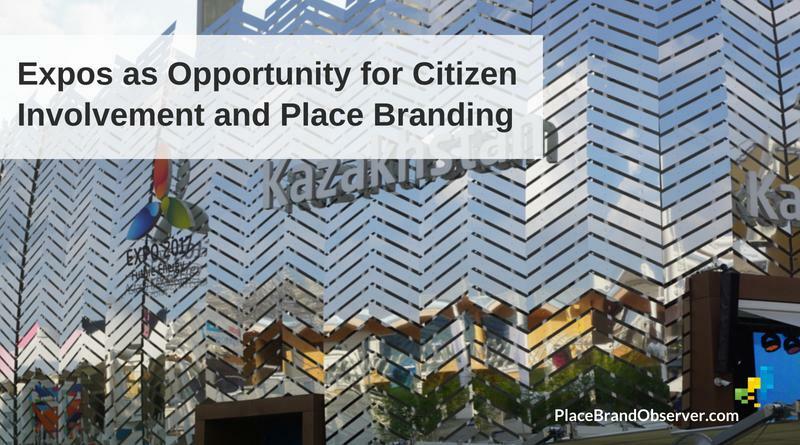 Expos as opportunity for citizen involvement and place branding is the topic of research presented by Magdalena Florek and Marta Herezniak in the academic journal ‘Place Branding & Public Diplomacy’. 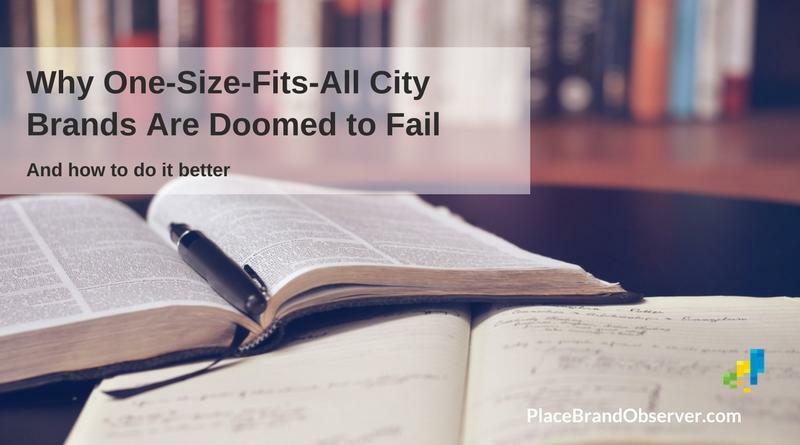 Summary Research findings and implications for Expo planners and city managers. 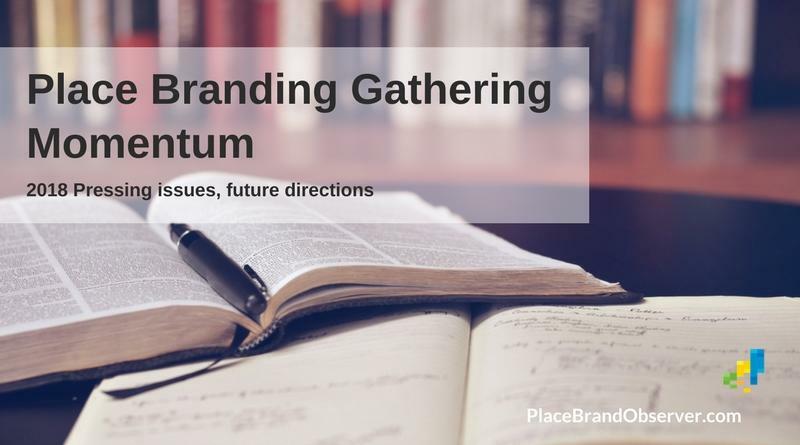 Place branding is gathering momentum, write Mihalis Kavaratzis and Charles Dennis in a special edition of the journal Place Branding and Public Diplomacy. Here a summary of their thoughts on 2018 research priorities and future directions. 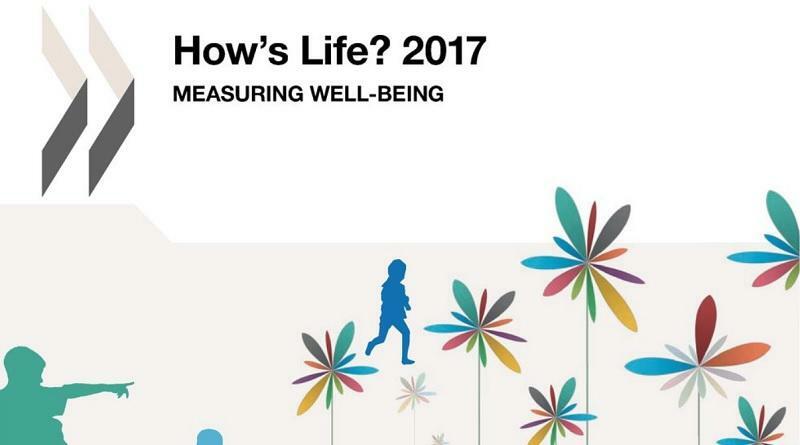 How’s Life 2017 OECD study author Carrie Exton shares key findings on citizen well-being in leading countries around the world and outlines trends and challenges to overcome. 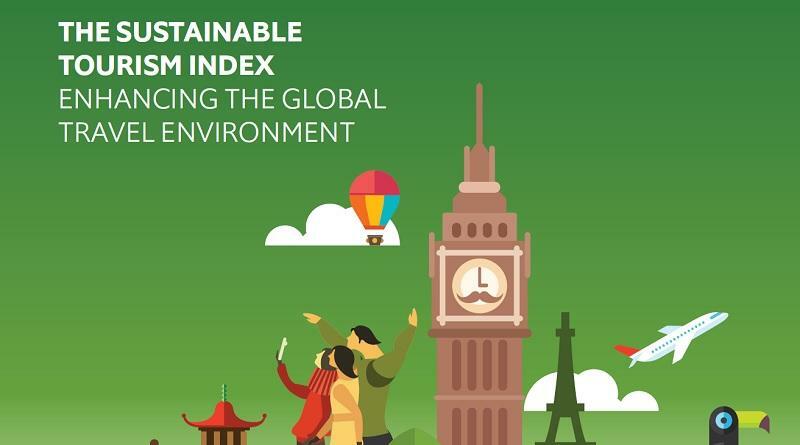 Sustainable Tourism Index: country destinatins leading in sustainability, according to research by the Economist Intelligence Unit.